WhatsApp Business API: What's the status for WhatsApp newsletters? Home » Tool Tips » WhatsApp Business API: What’s the status for WhatsApp newsletters? The WhatsApp Business Solution (API) was launched worldwide last year, and is available over verified Business Solution Partners such as MessengerPeople. Using the API, businesses can now offer efficient, scalable WhatsApp customer communication in a way that is completely secure, both legally and in regards to data protection.WhatsApp newsletters are no longer officially supported. Only current MessengerPeople customers are allowed to continue sending official WhatsApp newsletters. 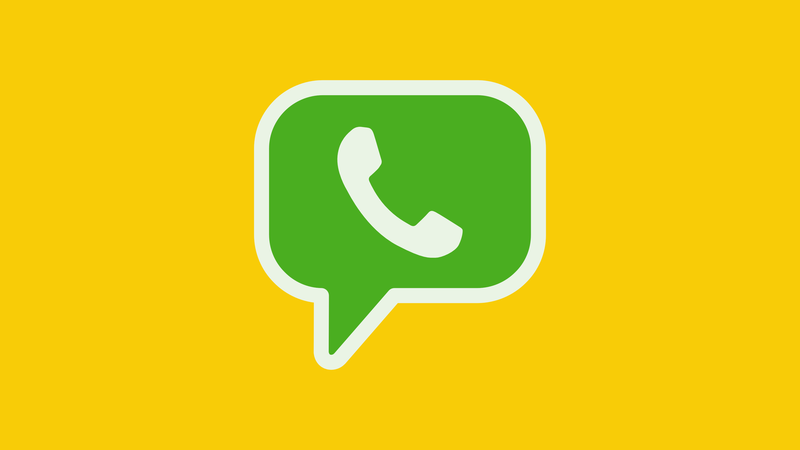 As a verified WhatsApp Business Solution Provider, we offer comprehensive support for integrating the WhatsApp Business Solution into your customer communication. What is the current status and the next steps for WhatsApp newsletter? The WhatsApp Business Solution is currently fully concentrated on customer service and isn’t offering a concrete solution for content distribution. We are cooperating closely with WhatsApp to see about the future of this exciting possibility. Because of this, we can officially confirm that current MessengerPeople customers and users of the Marketing Automation Platform can continue to send WhatsApp messages in a newsletter format to their target groups. Nothing changes for our current customers – you can continue to use the Marketing Automation Platform for WhatsApp newsletter distribution, campaign creation, and community management and growth. There are also no planned price changes for these services. New customers are currently not able to begin sending WhatsApp newsletters – neither with MessengerPeople, nor any other official Business Solution Provider. Businesses interested in offering client communication via messaging apps are encouraged to explore the many possibilities supported by the WhatsApp Business API. Was does the WhatsApp Business API offer? When a customer writes a company via WhatsApp, a 24 hour customer service window is opened. Within the 24-hour window, the company can individually communicate with the customer via chat and WhatsApp doesn’t charge any further costs for the service. Businesses have the chance to raise customer satisfaction by offering faster, more direct support, with countless advantages in comparison with social media, telephone, e-mail, and live chat. Notifications or Template Messages are another use case for the WhatsApp Business API, with which you can send standardized messages such as welcome messages, two-factor-authentification such as for online banking, booking and payment confirmations, delivery information, appointment reminders, and much more. This allows businesses to send customers relevant information exactly when they need it, on their most-used and most-handy channel. Currently, deals or news cannot be sent using Notifications. “In real life, Notifications are usually for extremely useful things like flight time changes, appointment reminders, payment confirmation, or information about product delivery,” explains MessengerPeople CMO Matthias Mehner. Click-to-Chat-Buttons make WhatsApp an extremely low-threshold tool for customers to contact businesses, with a direct link on websites or social media. Easy-to-program Chatbots can be used to make the customer service more efficient and save resources, and ensure that customers get an answer almost immediately. 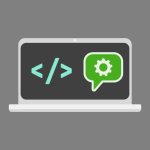 We have your solution for the WhatsApp Business API! With our new product, the Messenger Communication Platform, you can start using the WhatsApp Business Solution today! If you’re interested in getting a feel for the tool yourself, take advantage of our 14-day trial period, with full access to all features. Try the Messenger Communication Platform for 14 days free! Reading Tip: Find all the details about the WhatsApp Business API in our article: WhatsApp Business API At a Glance – Features, Potential, and Costs. For information about different use cases for the API and how to implement, check out: WhatsApp Business API: Usage Scenarios & Implementation.